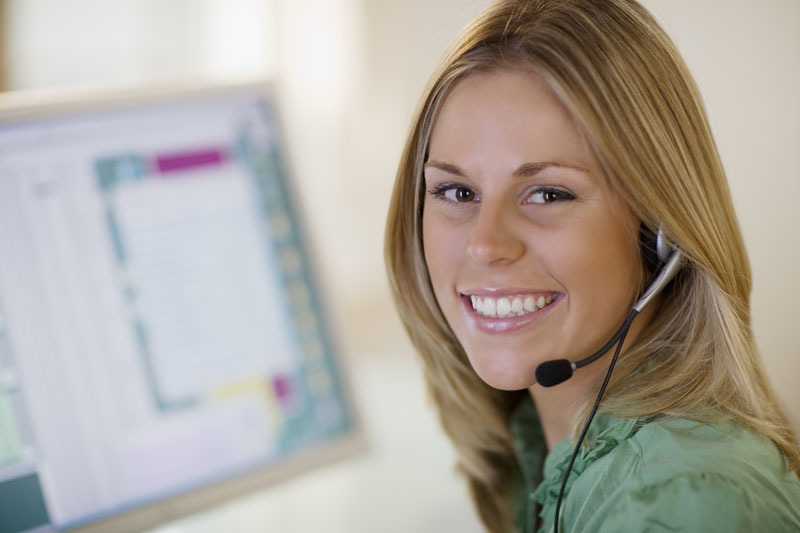 Reliable Paving Services is here to help you! 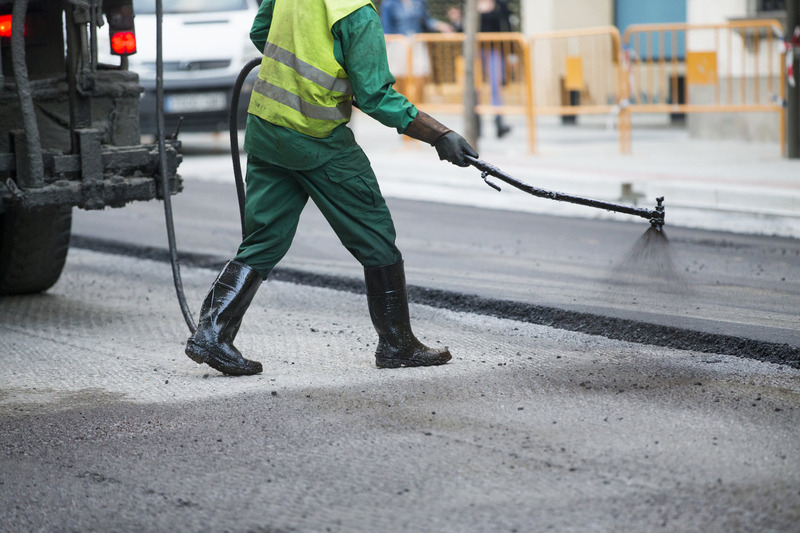 Do you have a significant amount of your asphalt surface worn, cracked, or otherwise fatigued? Based on our experience, your business location has probably led to a high vehicle volume, resulting in wear and tear on your parking lot. Do not waste money on a full reconstruction when you may be able to resurface for a fraction of the cost! Reliable Paving Services can resurface your lot using modern machinery and methodology. 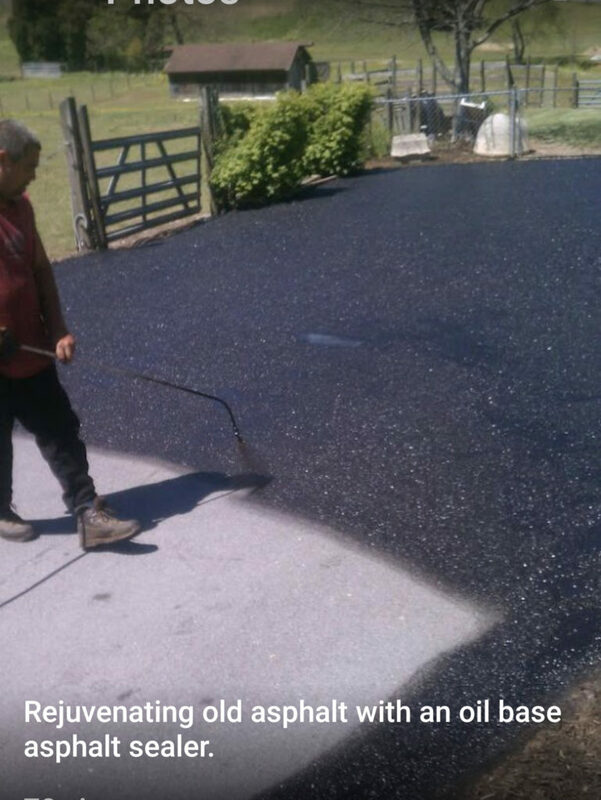 If you are ready to make your asphalt surface look brand-new for a fraction of the cost of a new lot, contact us today at for a free estimate!